With the London Olympics starting this weekend even the library has succumbed to the sporting frenzy. In the spirit of the original modern Olympic format, when literature and arts competitions were also held, we will be holding our very own Reading Relay. Choose a book from the Reading Relay display and you'll get a free bag (while stocks last), and you can also recommend a book (or books) you would like to pass on to someone else. Just fill in one of the Reading Relay postcards, pop it inside your chose title and we'll add it to the display. So whether you're looking for the ultimate sporting encyclopedia to check up on past Olympic records, or looking for something good to read while there is nothing but sport on the television, our Reading Relay is the one event everyone can take part in this summer! 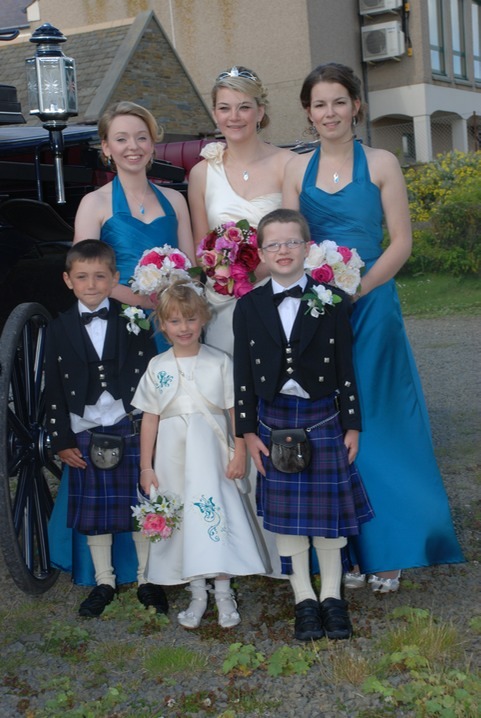 ...is living in Orkney, at least according to the results of the first annual Subjective Well-being Annual Population Survey (APS) released by the Office for National Statistics earlier this week. Orkney was grouped together with Shetland and the Western Isles to give the required sample size, and 82.9 per cent of respondents in the three island groups rated their happiness as High (scoring 7-10) compared with the UK value of 71.1 per cent. The least happy place in the UK is apparently Blackpool, where only 63.4 per cent of respondents rated their happiness as High. The Office for National Statistics website has a helpful interactive map so you can see how feelings of happiness, satisfaction, worthwhileness, and anxiety vary across the UK. 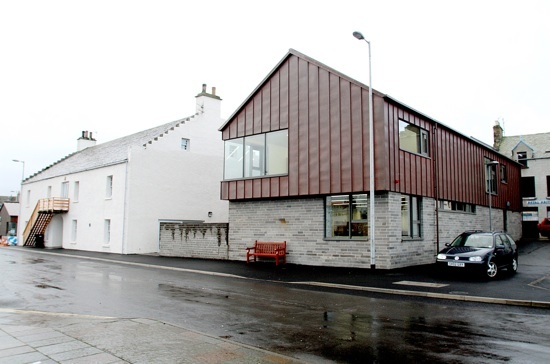 There are of course many reasons why folk living in Orkney are in general pretty happy, but we like to think that the Orkney library service may have a small part to play. We also popped out quickly to watch the start of the Holms Swim, with the intrepid swimmers plunging into the water from the back of the MV Graemsay and heading back to the Pier. You'll have to use your imagination as the camera on our phone couldn't cope with the distance! We believe that amongst those taking part were members of the Orkney Polar Bear Club, ﻿those hardy souls who meet every week throughout the year to swim in Orkney waters. 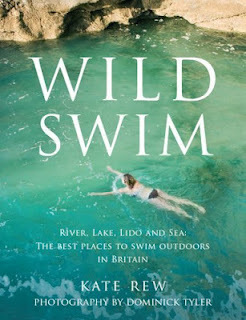 For those of you inspired by the thought of wild swimming the Orkney Polar Bears have a Facebook Page, and in the meantime you can come along to the library and borrow our copy of Wild Swim by Kate Rew for tips on outdoor swimming and a guide to the best places to swim outdoors in Britain, or visit the Outdoor Swimming Society Website. Now all you need is your swimming costume! 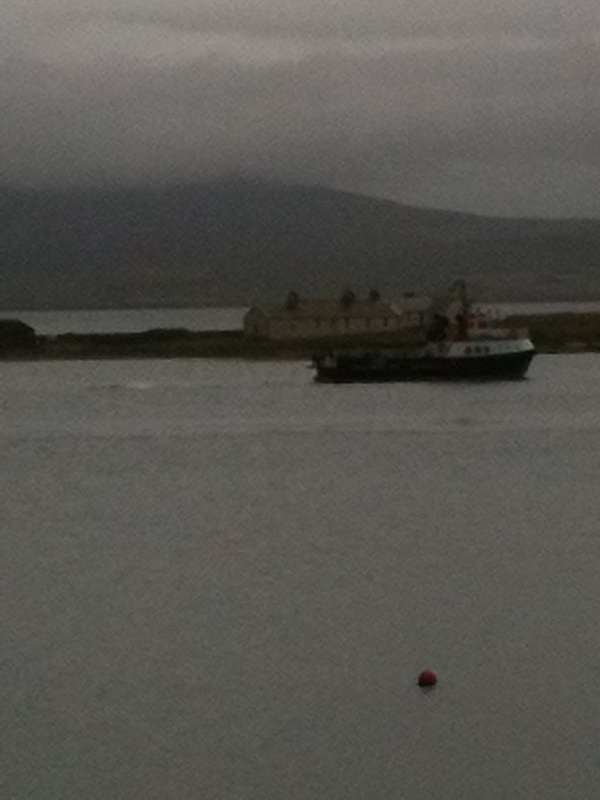 Well the sun has shone, ice cream has been eaten, crabs caught, and doughnuts devoured - all the ingredients of a successful Stromness Shopping Week! Tomorrow is the final day of festivities, culminating in the fancy dress parade through the street to the Market Green ,where the prizes will be presented by the Shopping Week Queen. But before the riot of colour, costumes, and caustic satire of the floats and fancy dress there is a day of heroic sporting activities to take part in (or in our case enjoy as a spectator). At 10.30 am there is the Holms Race when intrepid swimmers will brave the icy water, and the attentions of the remaining crabs from Wednesday's Crabbing Championship, to swim from the Holms back to the Pier. 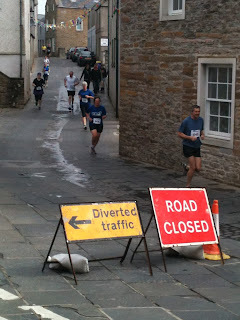 Then at 11am the Ferry Inn 10K Fun Run starts from the Pier Head, following a route around the town. 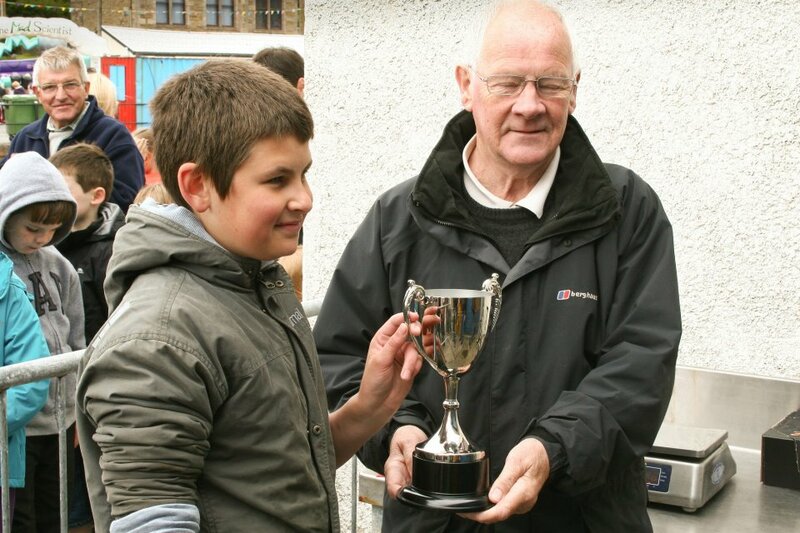 Trophies for the Holms Swim and 10K Fun Run, along with those won at Friday's Swimming Gala, will be presented by the Shopping Week Queen at 12.30 followed by the first ever outdoor competition for "Orkney's latest watersport craze" Canoe Bat Polo. Gosh we feel exhausted just thinking about all that activity! We hope everyone enjoys themselves and the sun manages to hang around for the parade, or at least the rain which has made an appearance in previous years, stays away. As always we will be staying up way past our bedtime to watch the fireworks at 10:45pm, before saying farewell to another happy, fun-filled Shopping Week! 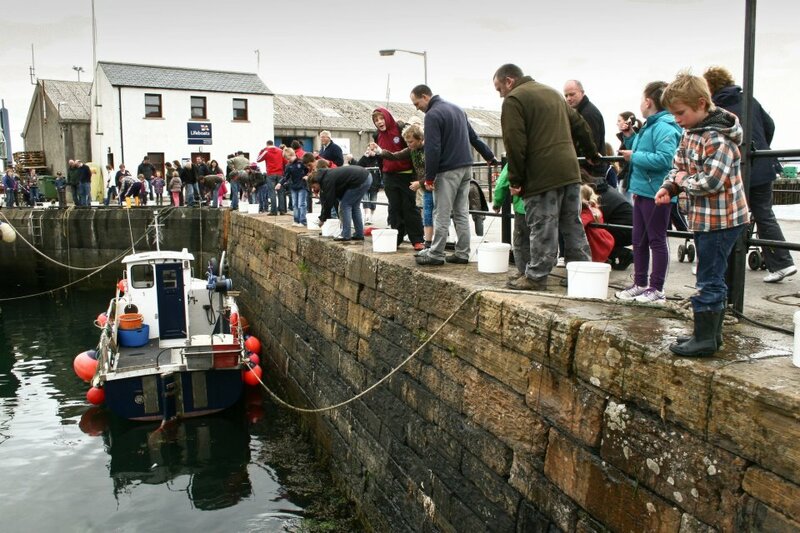 Thanks to Radio Orkney's Facebook page we can tell you that the inaugural Scottish Crabbing Championships held this morning were a great success with forty youngsters tacking part. 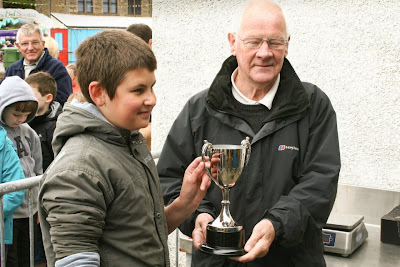 The winner with 5 crabs was Kieran Wilson and here he is receiving his trophy. 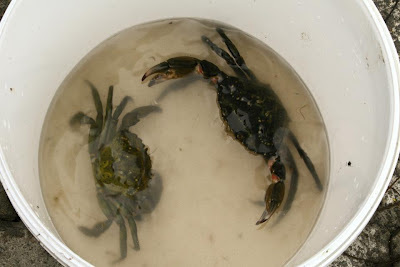 Crab 1: "This isn't what I had in mind when you said we were taking part in Shopping Week"
Crab 2: "Don't blame me, I thought we were entered in the Doughnut Eating contest!" 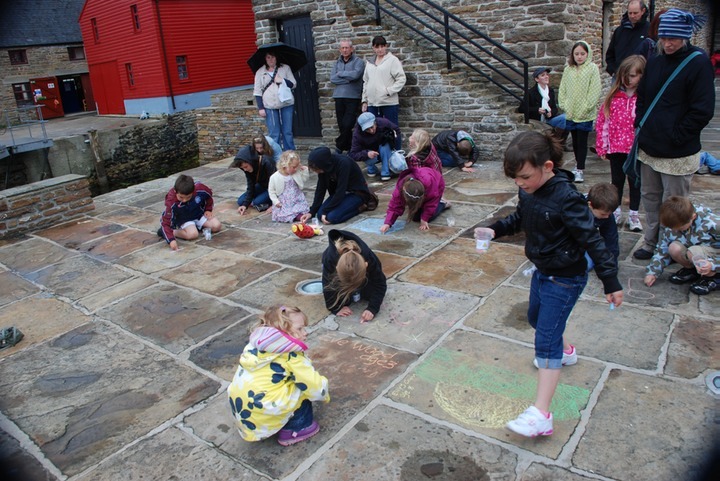 We hope you are enjoying Stromness Shopping Week so far, there has even been some sun - enough to tempt us along to the Pier Head for our annual shot on the bouncy castle and 99 ice cream cone; we have learnt our lesson about the order in which these events should happen! But there is more excitement to come before the week is over. 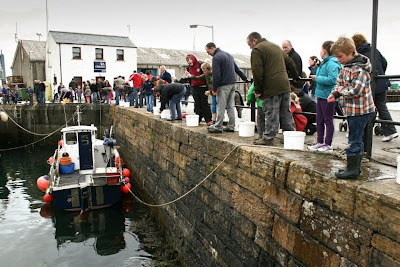 We are particularly looking forward to the Crabbing Competition, which is a new event for 2012, as it reminds us of our childhood attempts to catch crabs at Ness, which usually ended with the crab letting go of the bait before we could land it. We are sure the competitors will be much more successful at tomorrow's (Wednesday 18th) competition, which starts at 11am at the OFS Ponds on the Pier. 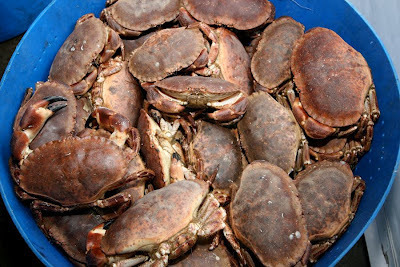 It is open to children under 16 and there will be prizes for the greatest number of crabs caught and the largest crab caught during the competition. 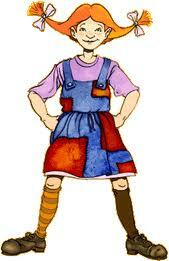 Competitors are also encouraged to wear crab and lobster themed fancy dress, for which there will also be prizes. It will be interesting to see if anyone manages to claim the £50 prize offered by Orkney Fishermen's Society for the first lobster caught on a handline during the competition. Lines, nets, bait and buckets will be available, although competitors may bring their own bait - for those of you who have a secret recipe for attracting crabs! The organisers are taking no chances that the crabs will fail to make an appearance, as we note in the competition information that "OFS will be releasing several hundred kilos of green crabs into the basin on the morning of the competition". For those of you too old to enter the competition but inspired to try your hand at crabbing we have several cookery books with instructions for cooking crabs and lobsters should you be successful! We may still be waiting for the summer weather to start but the yearly calendar of events is moving ever onwards. 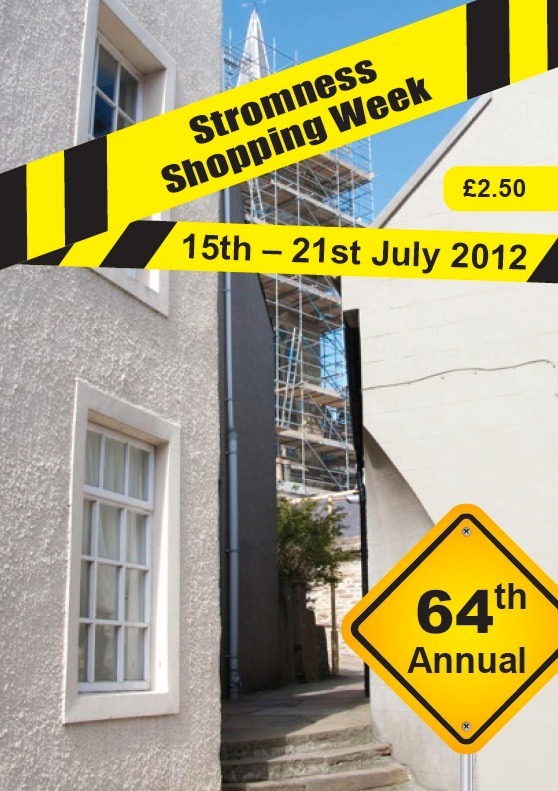 Next week sees the high point of many Stromness bairns' summer, as the 64th Stromness Shopping Week gets under way. For any still unaquainted with the phenomenon which is Shopping Week you can find a history of the event, which began in 1949, on the Shopping Week website. With a packed programme of events for all ages the Shopping Week committee have worked tirelessly to make this year's event as much of a success as ever, if only they could organise the sun to shine it would be perfect! 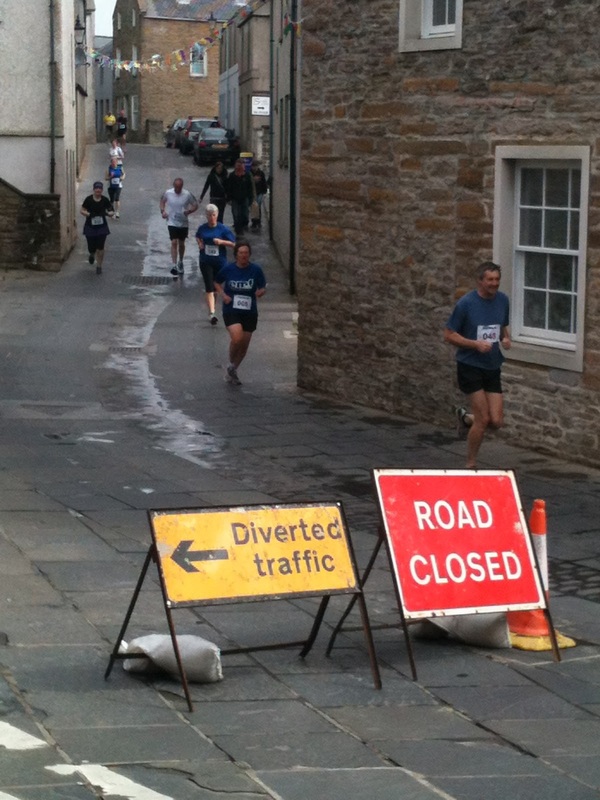 But whatever the weather we're sure folk will enter into the spirit of proceedings, with old favourites such as the pavement artist competition, doughnut eating contest and fancy-dress parade joined by a pram race and rag and bone race amongst other new or returning events. 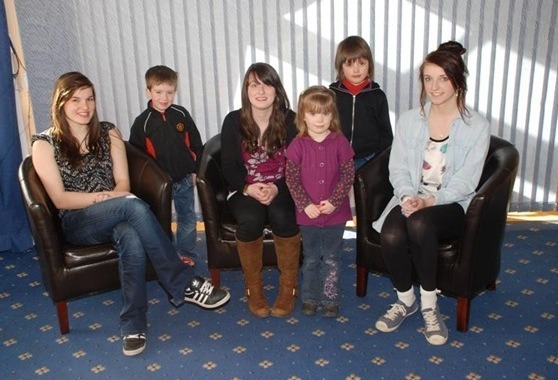 ﻿ This year's Shopping Week Queen is Alanna Swanney from Birsay, with attendants Katrina Bevan from Stenness and Annabella Penny from Harray, pageboys George Argo and David Laughton, and flower girl Taylor Phillips, all from Stromness. They'll all be hoping the sun shines for the queen's crowning at the official opening ceremony on Monday 16th July at 11am. 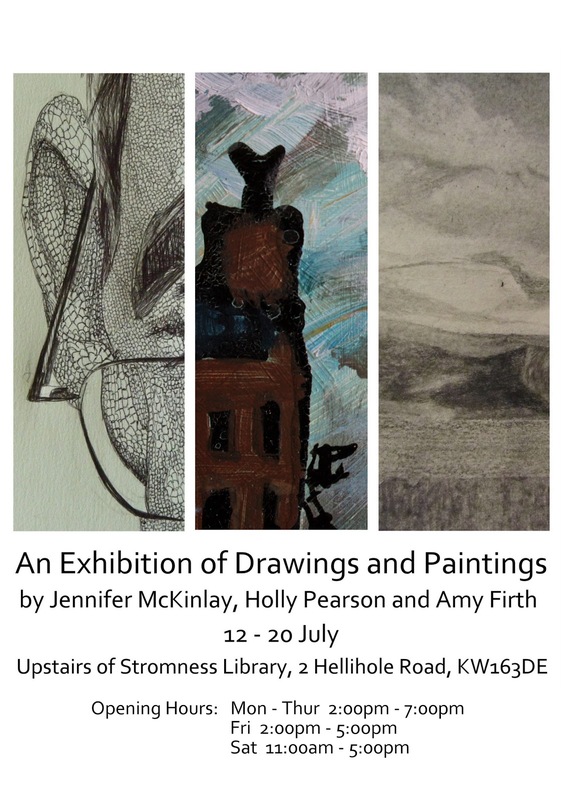 ﻿﻿﻿﻿ So come to Stromness next week and enjoy the Shopping Week festivities, and on your way along the street why not pop into the library for a book, a read of the papers, free wifi, or even just a chat? Whether the sun shines or not you're guaranteed a warm welcome. A week into the school holidays and the weather is proving to be as reliably unreliable as ever, yesterday we were swimming in the sea at Birsay, today we are shivering in a woolly sweater. But whatever the weather we have a book to suit. If the sun shines we have paperback bestsellers to read lounging on the beach, gardening books to help you pick the perfect plant, and numerous guides to help you enjoy the outdoors. If rain stops play then we have books of indoor activities for all ages, guides to help you decide what to read next, and of course children can take part in our Story Lab reading challenge. 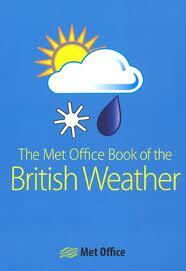 We can even lend you a copy of The Met Office Book of the British Weather so you can console yourself with how much worse the weather could be! Visitors can also join the library and take out up to four books at a time, so bad weather is just an opportunity to find out more about Orkney's history or wildlife. 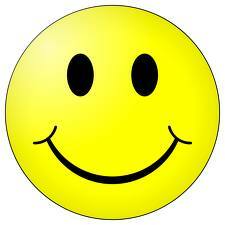 So no matter what the weather has in store for us this summer the library will help everyone have a happy holiday! We can all think of famous literary dynasties - the Bronte sisters, Kingsley and Martin Amis, AS Byatt and Margaret Drabble, The Brothers Grimm ... but when researching our author of the month we discovered another literary connection of which we were unaware. 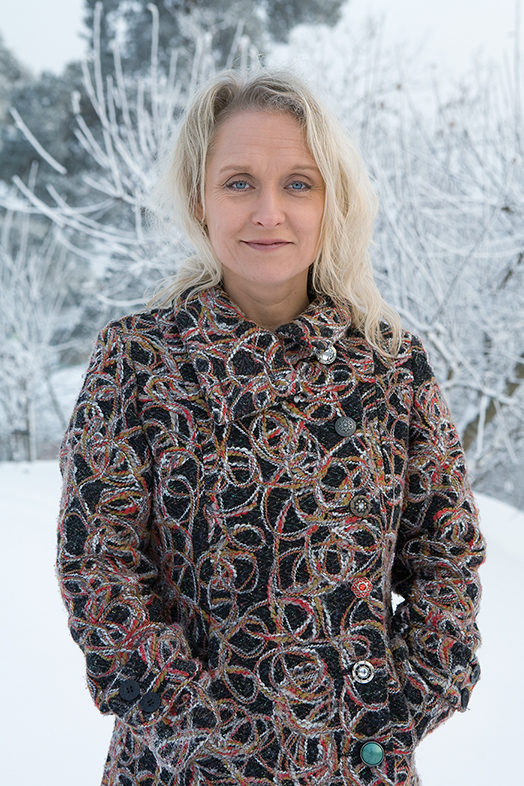 For Karin Alvtegen, award winning Swedish author of psychological thrillers is the grand-niece of Astrid Lindgren, Swedish children's author, and creator of Pippi Longstocking! Whether there are any similarities in style between Alvtegen's Nordic Noir and the adventures of Pippi Longstocking we will leave you to decide for yourselves.